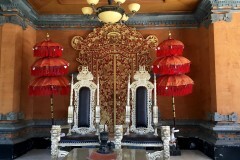 Photo: Thrones at the royal palace of the former kingdom of Buleleng. Although not really a tourist destination, traces of former colonial glory are apparent in the port city of Singaraja. Add in some interesting temples and museums, and Singaraja makes a worthy day trip, particularly if also combined with a visit to one or more of the local waterfalls. 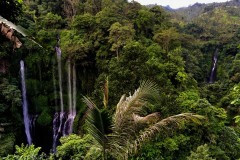 Singaraja was once Bali’s capital and the Dutch administrative centre for all the islands east to Timor. Once important politically and economically in the development of Bali and Indonesia as a nation, today it plays second fiddle to Denpasar. Puri Agung Singaraja (Puri Gede Buleleng, 12 Jalan Mayor Metra), is the royal palace of the former kingdom of Buleleng (Singaraja). Here you can wander the halls and open pavilions of the family home. 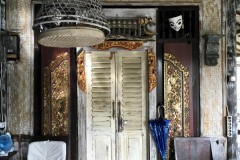 Note the royal seal carved above doorways — the winged lion of Singaraja — “singa” means lion and “raja” king. 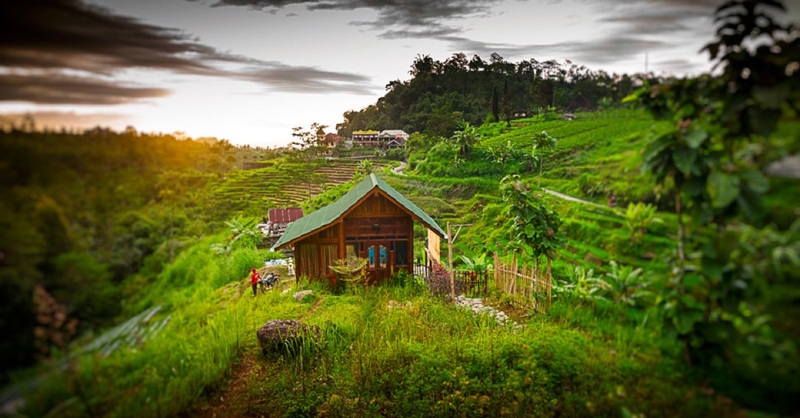 Anak Agung Pandji Tisna, the last holder of the title of Raja, was a well known writer and his typewriter, among other family artefacts, is on display. Known as the founder of the Lovina tourist area, he built the first hotel and coined the name “Lovina” — a contraction of “Love Indonesia”. Within the compound, two ornate silver thrones occupy one pavilion. Historical photographs of the former royals, newspaper clippings and other bric-a-brac make it an interesting stop for history buffs or anyone keen on architecture. You may even meet a member of the royal family. It’s open daily 09:00-17:00. In the front of Puri Agung Singaraja on Jalan Veteran, Museum Buleleng houses some interesting stone sarcophagi, and its annex next door, Gedong Kirtya, is a lontar library with a huge collection of historical lontar (palm leaf) manuscripts. It’s open Monday-Thursday 08:00-16:00 and Fridays 09:00-12:30. 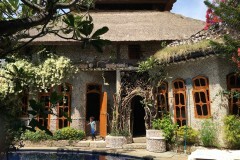 Roemah Soenda Ketjil (Rumah Sunda Kecil) on Jalan Ngurah Rai was the official residence of Bali’s first appointed governor. Built in 1912, this high-ceilinged colonial-style house now houses a cafe, Sari Mina, and makes an interesting stop for a coffee or ... please log in to read the rest of this story. Last updated on 22nd September, 2016. 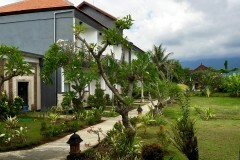 A selection of some of our favourite places to stay in Lovina. 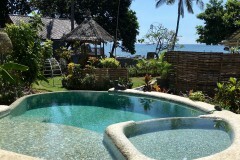 Browse our independent reviews of places to stay in and around Lovina. 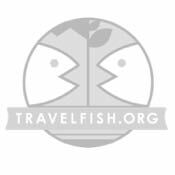 Read up on where to eat on Lovina. 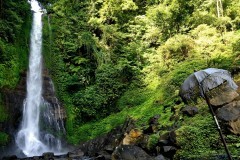 Check out our listings of things to do in and around Lovina. 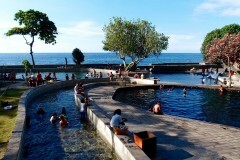 Read up on how to get to Lovina. 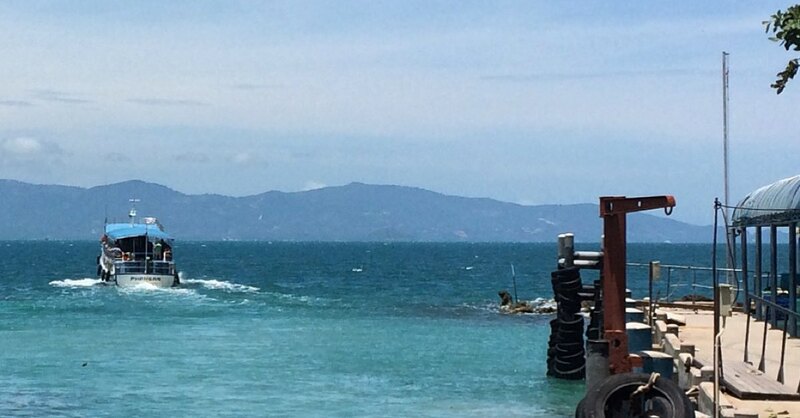 Planning on riding a scooter in Lovina? Please read this. 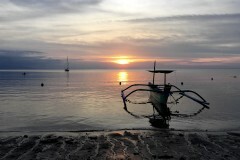 See below for more sights and activities in Lovina that are listed on Travelfish.org.